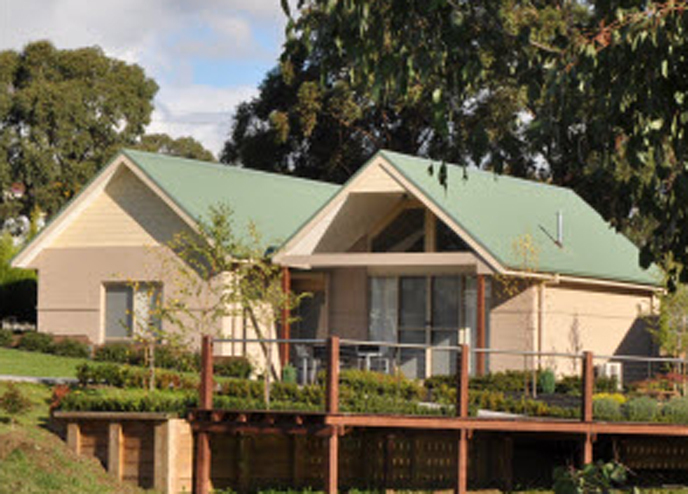 Our new and modern “Lotus and Vineyard Villas” are perfect for your Yarra Valley Winery Accommodation comprising one and two bedroom combinations and are fully self contained villas, some with Spa Bath all with King Beds, leather lounge suites, LCD TV, DVD, CD, AM/FM Radio and smartphone Docking capability. All accommodation is only a short stroll to our onsite Restaurant. 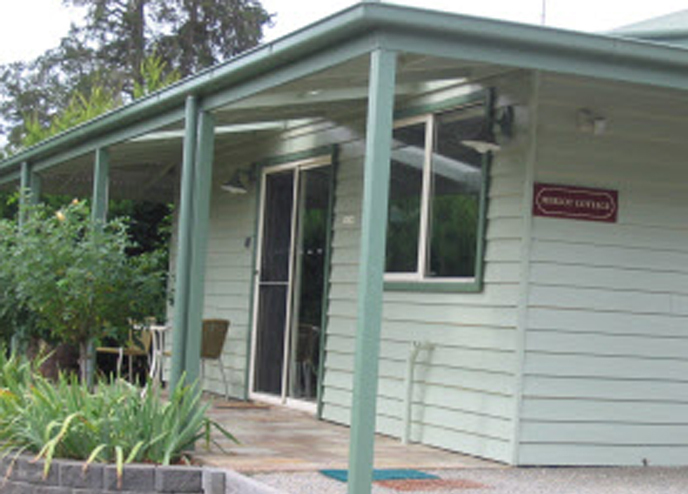 Merlot Cottage offers spacious, comfortable self-contained accommodation. Merlot Cottage is private and beautifully furnished, set amongst the lawn and gardens of the Historic Wallace Homestead property at Wild Cattle Creek Estate. 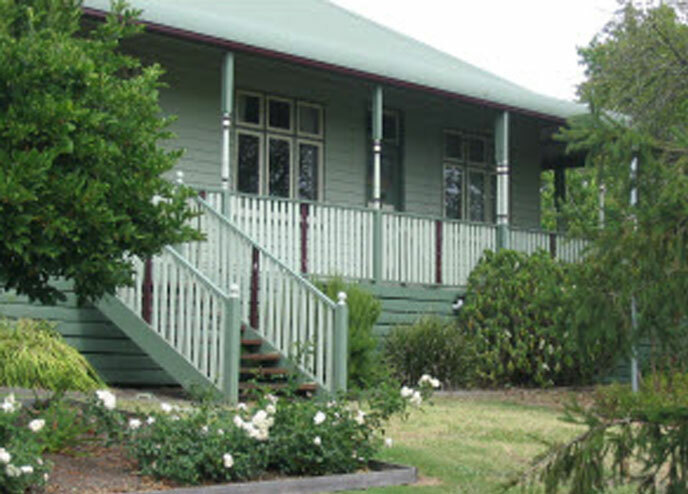 Wallace Historic Homestead offers luxurious self contained accommodation in true 19th century style. While maintaining its original charm, the 1890’s built homestead has recently been furnished with all the modern amenities to ensure a comfortable stay. Ideal for couples, families and small groups. All tariffs include Breakfast Provisions. Fold out Single extra $35 per night if available. Fold out Double extra $50 per night if available (Merlot Cottage Only). Apologies Pets are not allowed. Have any queries or custom requirements?